BlogHome » Model & Talent Blog » Film Festival Spotlight! The movie business is an exciting journey & 2016 is the year of box office smash releases! 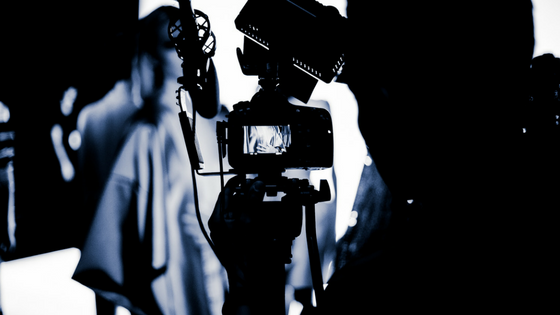 It all begins with the writers, the directors, a vision and you need just the right actors to bring the piece to life! Like music, acting is an art form! It takes a very special person to bring a movie to life and leave an imprint on the viewer that will last a lifetime. 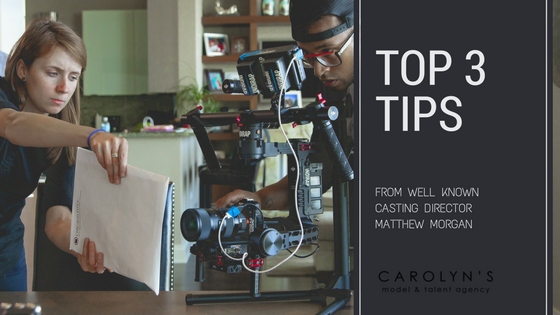 Our very own Actor/Producer, Liz Taylor of Carolyn’s Model and Talent Agency, has been doing just that with her performances throughout the industry, that will leave you mesmerized. 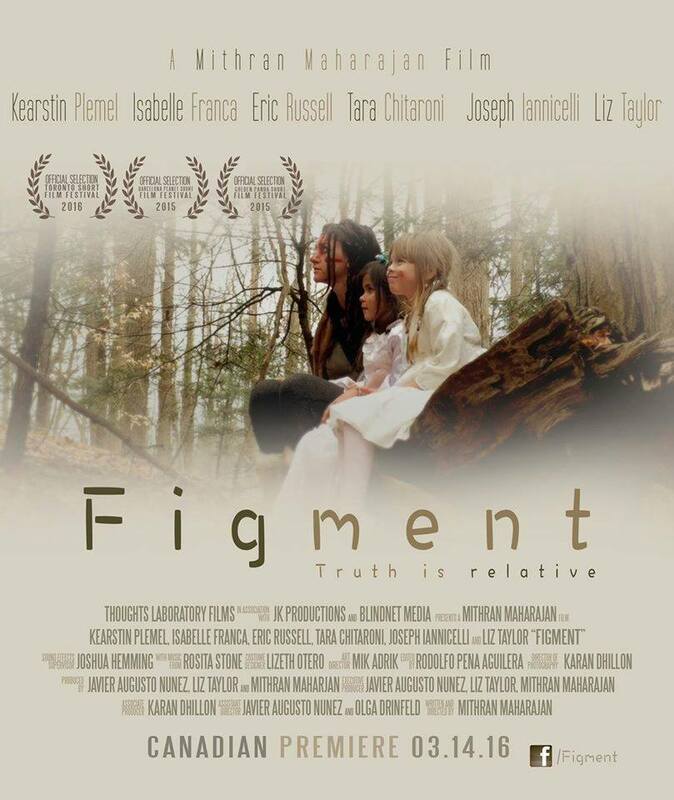 Carolyn’s Model and Talent are very proud to announce that the film “Figment” starring Liz Taylor, was featured at this years Toronto Short Film Festival on March 14th at The Carlton, Toronto! Keep up the great work Liz! We are so proud of you! Make sure to follow us on our social media platforms where we keep you up to date on our talent and clients! We also let you know about any events going on in the business!